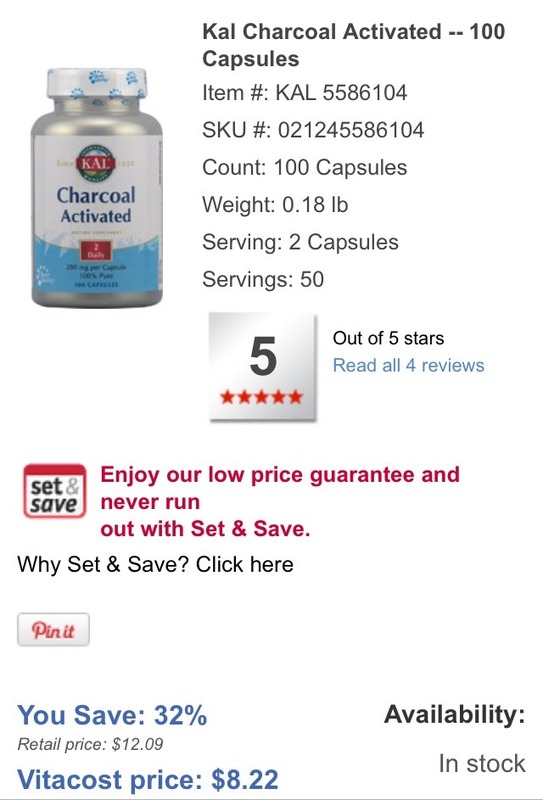 In capsule form, activated charcoal is used to cure heartburn, gas, and flatulence. *Do not take any other medication while taking activated charcoal. Absorbency of activated charcoal may reduce effectiveness of your medication.